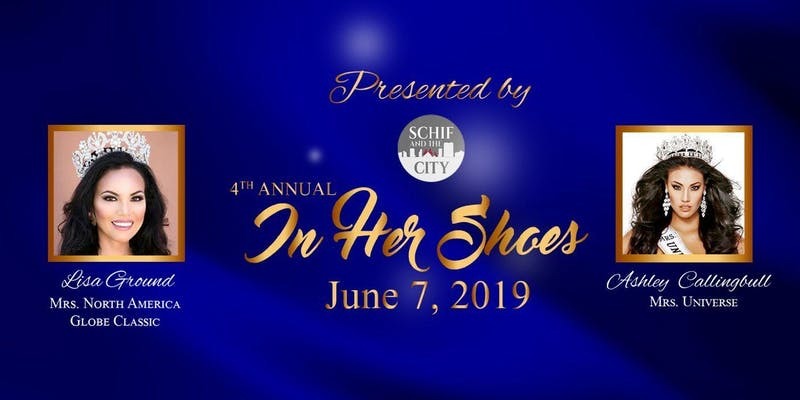 On June 7th, 2019, please join us for our fourth annual gala event, an evening of raising awareness, hope and healing for those suffering from domestic violence and abuse. Powerful stories and inspiration from survivors will be shared. You will hear stories of resiliency and inspiration from Ashley Callingbull, Mrs Universe and Finalist on Amazing Race Canada. Please wear BLUE & GOLD to stand together against domestic violence and abuse. EARLY BIRD PRICING IN EFFECT UNTIL APRIL 30, 2019 – Tickets only $100 ! Please consider becoming a valued sponsor or donating an item to the auction. Contact Lisa Ground for all Platinum and Gold Sponsorships, call or text 780-993-8932 or e-mail Lisa at l.ground@mechet.org.